Life as a crossroad, as a journey on unequal roads and feelings. Persons, places, beauty and ugliness, noise and silence, truth and vanity, the everyday and the unexpected. Tesserae of human moments, a purview of the world from the inside outwards and vice-versa. A poem of social and political hue. 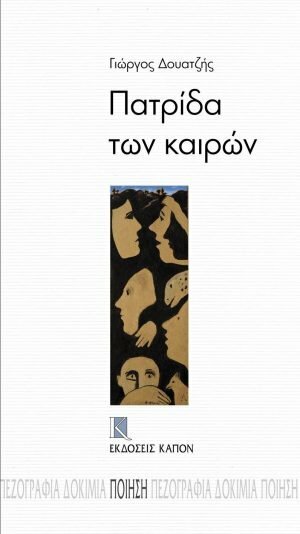 At the heart of which is the economic crisis and its impact on Greek society and the conviction that there is no other way out than emotional and intellectual alertness. 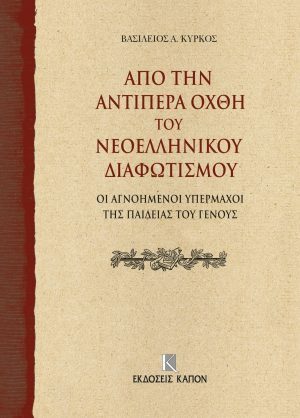 The Enlightenment in modern Greece, a composite field of study, influenced the entire history of modern Greece and, in many respects, still today defines our thoughts and actions. 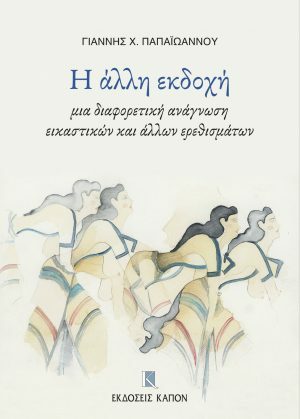 This publication is the first contribution to the study of Jewish-Greek cultural relations in Greek. 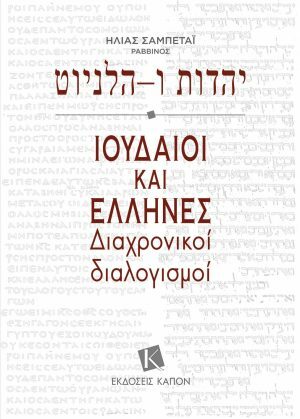 This is perhaps the first time that the age-old spiritual conversation between the Jews and Greeks has been systematically analysed with reference to the available evidence, from the theological and historical perspective of a Greek Rabbi, with sensitivity and respect for both traditions. 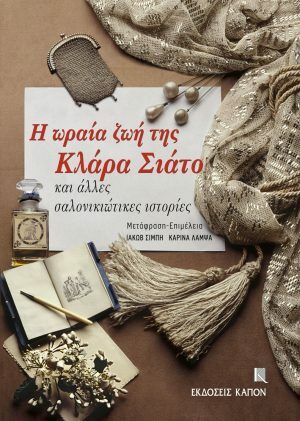 The memories of the journalistic friendship that developed between Maria Karavia and Yannis Tsarouchis. Their witty conversations over the course of twenty years (1967-1987) and a series of rare photographs. Warsaw Boy is the remarkable true story of a sixteen-year old boy soldier in war-torn Poland. Andrew Borowiec was born at Lodz in Poland in 1928. 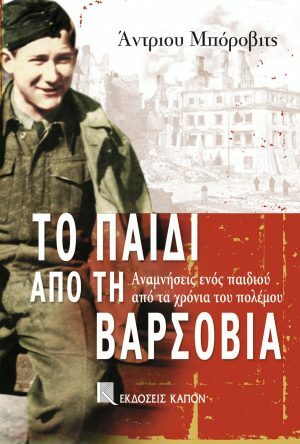 After the war he left Poland and attended Colombia University’s Graduate School of Journalism. 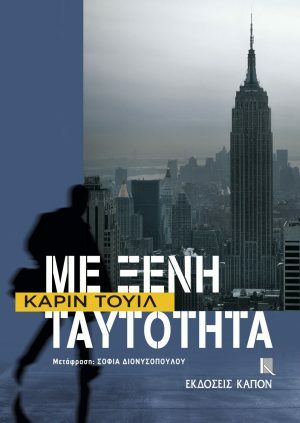 He lives in Cyprus with his English wife Juliet. 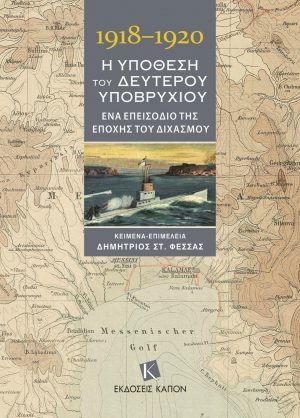 March 1918: 1st World War – the National Schism: a story of espionage, based on the diaries of two Greek officers sent by the exiled King Constantine to his son King Alexander, about their mission from Germany to Messenia in a German submarine. It recounts their 32-month long ordeal hidden in a village stable in the region. 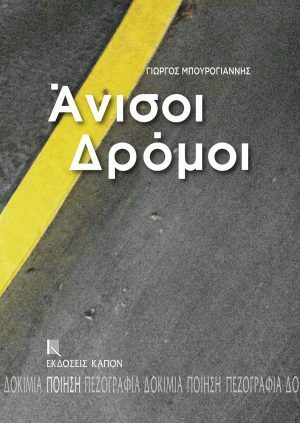 Narratives, testimonies and poems conjure up the atmosphere of Thessaloniki and of the Jewish community from the late nineteenth century until the Second World War. Sam Tahar, has everything.The image he has created of himself, however, is based on the identity of his friend, Samuel Baron, an aspiring French author with Jewish roots, who is languishing in a run-down suburb of Paris. Can you ever return from a lie? 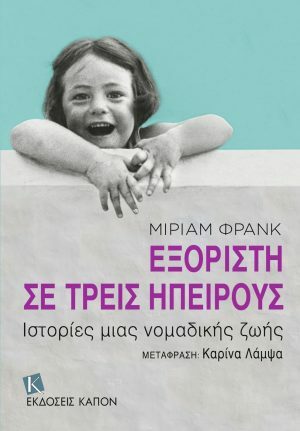 The eventful life of a Jewish girl whose early years were spent in Vichy France; hunted by the Nazis she escaped to Mexico, studied medicine in New Zealand and, returning to Europe, married a well-known painter. 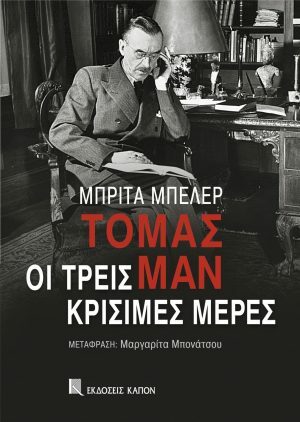 The book begins with Thomas Mann’s visit, in 1936, to a Zurich newspaper, where he delivers an open letter denouncing the Nazi regime. However, he is tortured by doubts. 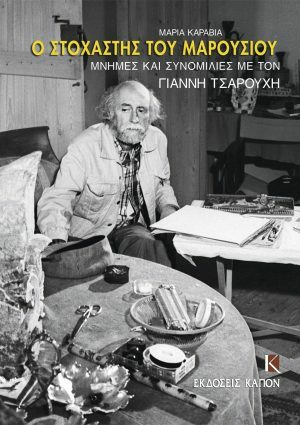 Beler follows for three critical days one of the foremost literary figures of the twentieth century and his environment.